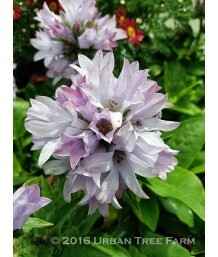 Clustered BellflowerEvergreen perennial. 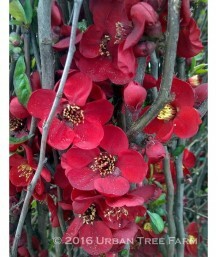 Large, narrow, deep green, slightly hairy leaves form a low..
Flowering QuinceDeciduous shrub. Moderate growth rate. Dense vase shaped form. 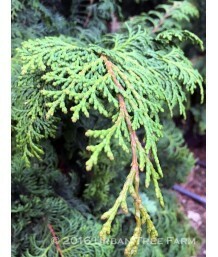 Blood-red single bloo..
Hinoki False CypressEvergreen conifer. Slow growth with a broad upright form. Beautiful, green fern-..